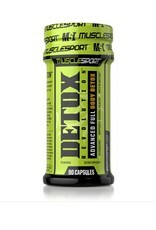 MuscleSport MS: Detox Revolution - Athletes Nutrition Inc.
Toxins can build up in the body as a result of many factors. Even healthy activities such as exercising and dieting can lead to toxin accumulation, as each creates their own unique set of demands. In the process of meeting those demands, things like free radicals, heavy metals, or synthetics can accrue. While the human body does have the capacity to stay regular and remove these substances, that doesn’t mean it couldn’t use a little help. 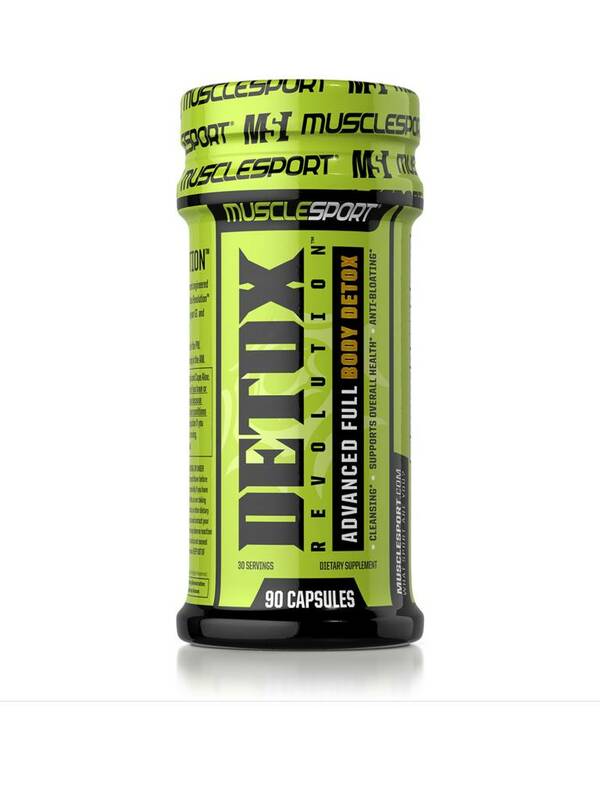 DETOX Revolution is a Full Body Cleansing Matrix designed to be a hired Marshals Service for your body – to round up all the irritants that shouldn’t be where they are, and get them out of there.